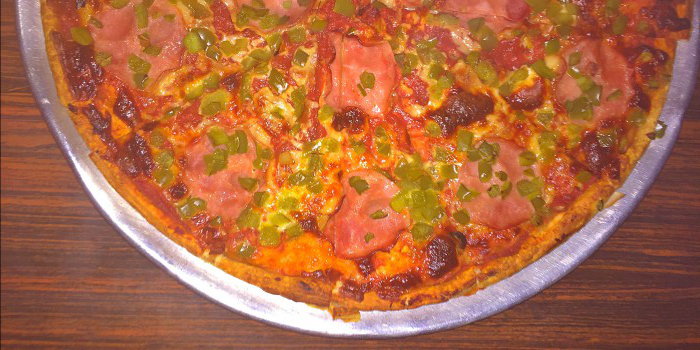 "A Square Meal in a Round Pan"
Established in 1970, King’s Inn Pizza Parlor, in Eden, is known for serving the best pizza pies in Rockingham County. Whether you are in the mood to indulge in something new or want to enjoy some old favorites, we promise that our inventive menu and attentive service will leave you truly satisfied. No matter what your occasion calls for or your appetite demands, the friendly staff promise to make your next dining experience a pleasant one.